Ian Paisley will not “go quietly into the night” following his failure to declare two luxury family holidays paid for by the Sri Lankan government. Mr Paisley has been suspended by the Democratic Unionist Party and will also be excluded from the House of Commons for 30 sitting days from September 4 following a major breach of parliamentary rules. Electoral authorities in Northern Ireland are to begin drawing up measures which could see him face a by-election if enough constituents demand it. But the North Antrim MP has vowed to fight for his seat if he faces the electorate. If 10pc of his constituents sign a petition, an election will be called. Mr Paisley told his local paper, the ‘Ballymena Guardian’, he deeply regretted his actions. He said: “There are also some who would have me booted out of parliament and a by-election called to fill that vacancy. Mr Paisley has denied having any ulterior motive for the “genuine mistake” in 2013, adding that he accepted his “total failure” and offered an unreserved apology to the House of Commons. The Commons Standards Committee report said the cost of the hospitality may have been “significantly more” than Mr Paisley’s £50,000 (€56,000) estimate, with the holidays including business-class air travel, accommodation at first-class hotels and more for him and his wider family. Mr Paisley is one of 10 pro-Brexit Democratic Unionists currently helping to prop up Theresa May’s minority Government. A DUP statement said it took the matter very seriously. 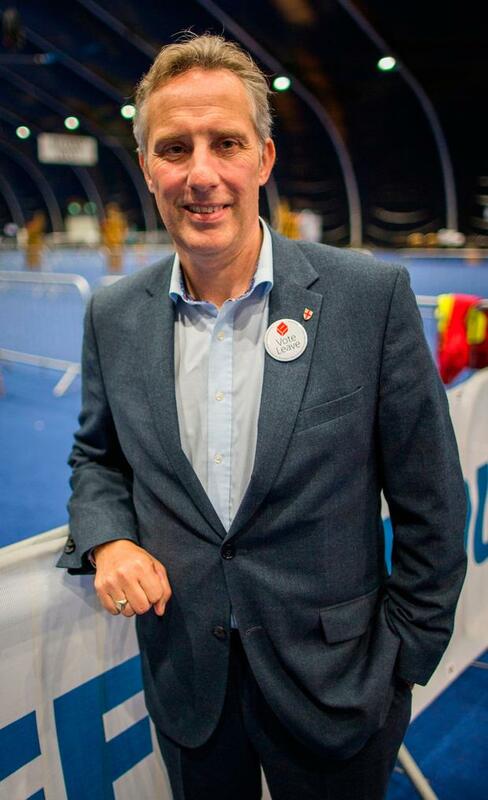 “The party officers have decided to suspend Mr Ian Paisley MP from membership of the party pending further investigation into his conduct,” it said.